Pomegranates is loaded with important Nutrients . Plant Source Latin Name: Punica Granatum L.
An abundance of clinical data has established pomegranate as a broad-spectrum, multi-modal defense against the leading causes of death in the Western world, from atherosclerosis to cancer and diabetes. 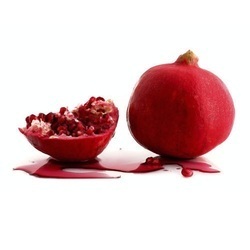 Under expert guidance of our qualified professionals, we are offering a distinguished range of Pomegranate Extract . Our offered range is exceptionally valued by pharmaceutical specialists for its varied properties like safe consumption and versatility. 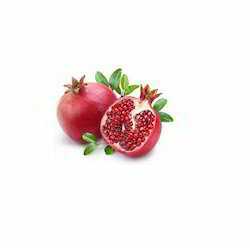 We are a leading manufacturer of Pomegranate (Ellagic Acid) Extract. [ Latin Name ] Punica granatum L.